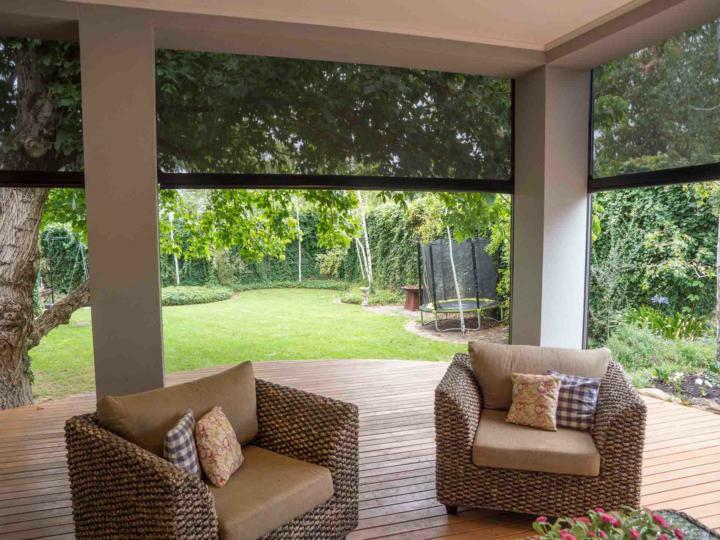 FAQ: Are your outdoor blinds Australian made? We manufacture all of our outdoor blinds in SA. Our sister company, Universal Blind Assembly (UBA), manufactures all of our outdoor blinds in their factory in Regency Park. We are a proud Australian company and we firmly believe that our South Australian factory is capable of manufacturing the best outdoor blinds on the market. We’re 100 per cent committed to making our outdoor blinds in South Australia. PrevPreviousAre your outdoor blinds waterproof?